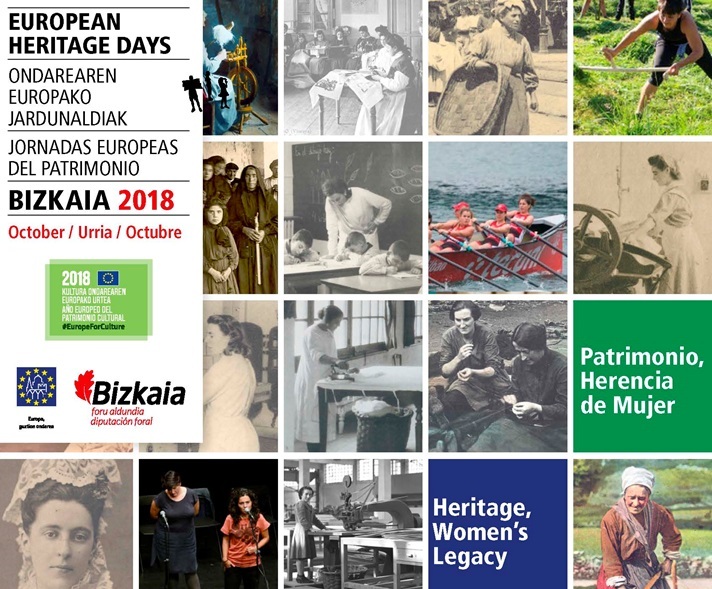 One more year, the Provincial Council of Bizkaia launches a new edition of the European Heritage Days, an ambitious awareness program on Cultural Heritage, promoted by the Council of Europe in collaboration with the European Union. The initiative, with a long history at European level, has achieved an unprecedented success, since currently 50 states participate in it. These are open-door days in which, exceptionally and only during certain days, the public has the opportunity to access and learn about a large number of resources related to their heritage and history. Bizkaia has been joining the initiative on time and there are already eighteen years of faithful participation. As a distinctive feature of our Territory, each edition proposes a specific theme that allows us to focus the efforts of the organizers on a particular aspect of our particular history. Having a common theme allows a great coherence to the general program of events, but also, and above all, stimulates the design of very elaborate and unique activities, different year after year. Can our heritage be interpreted from the viewpoint of gender? This is a question that we are asking not just of cultural actors but of society as a whole. 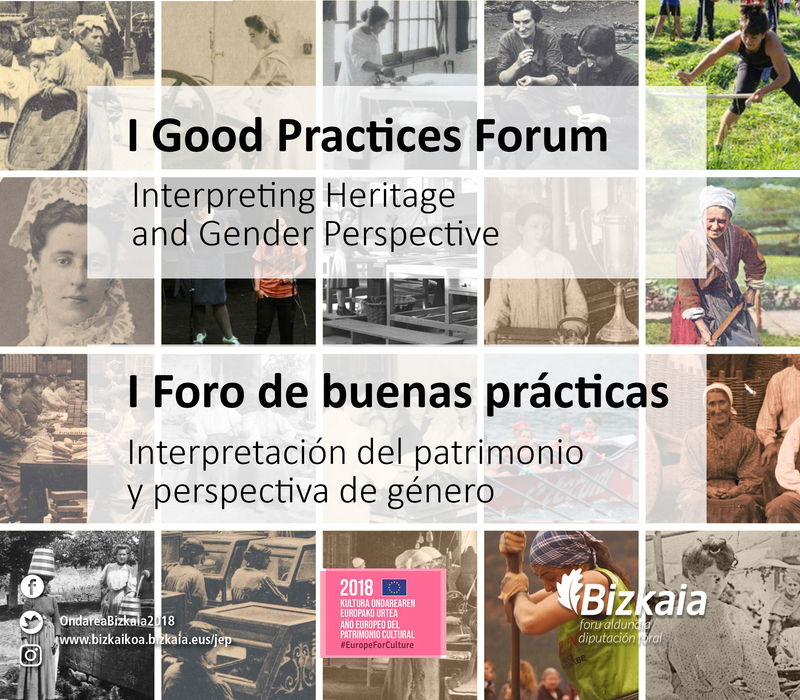 Can we see the contribution made by women to the creation, transfer, knowledge and conservation of the assets (buildings and objects, tangible and intangible) that make up the cultural heritage of Bizkaia? Are we really aware that women at all periods of history, whose names we do not know, have made their mark on Bizkaia and given it the character that it now has?